In FreelanceEngine 1.7.4, multiple bugs are fixed in both desktop and mobile. [New option] Automatic page creation can be turned off in back-end at Engine Settings → Settings → General. [FrE Private Message] Now when you are at Profile Details tab and choose Inbox in your profile, the system will correctly redirect you to Message tab. FreelanceEngine 1.7.3 is more secure with reCAPTCHA, has new email about interesting projects, and fixes bugs with Credit, Custom Fields, social sharing. 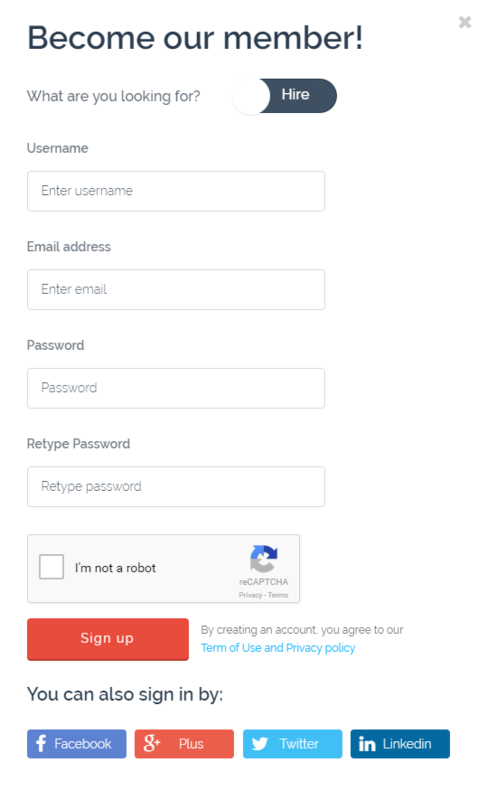 The security method reCAPTCHA from Google is now added to Signup, and Post Project page to “protect your website from spam and abuse while letting real people pass through with ease”. FreelanceEngine version 1.7.2 has bug fixes in display and function, and other improvements. Instead of 1 category, now freelancers can add many categories to show their skills in different fields. Credit systems are the norm for digital products. On your freelance marketplace website, FrE Credit Extension works as the virtual currency system. Users (employers & freelancers) pay to buy credits and use these credits to make any transactions on your site. Especially, Credit Extension is integrated into Escrow. Hence, you don’t need complicated PayPal Adaptive or Stripe Connect API but are still able to use Escrow payment. How to do it? 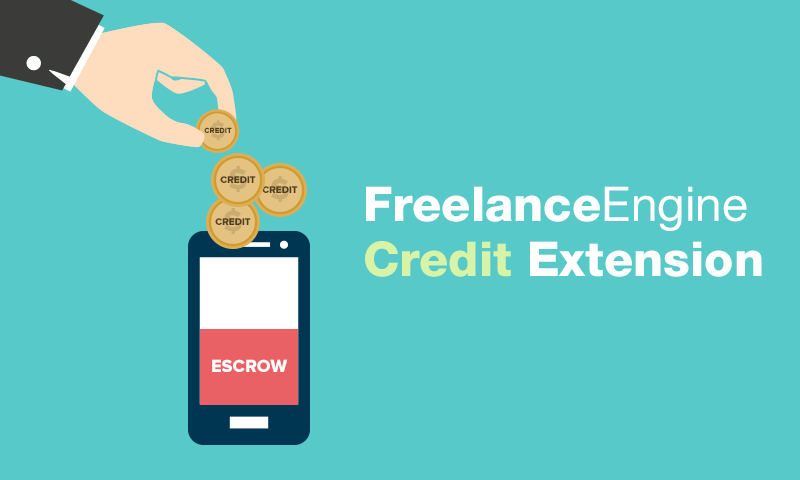 Simply install FrE Credit Extension on your freelance WordPress website. This time, we would walk you through the main points in FreelanceEngine latest version 1.7. The site design is more responsive, and there are bug fixes in PayPal payment, pricing plan, translation, & on mobile version. Our developers have worked hard recently to release new payment gateways to better tailor for your specific needs. We have AE MOLPay for Southeast Asian, AE PayFast for South African, and now AE Pin for Australian businesses. With AE Pin, your ability to compete in global market is much higher since it is now simple to accept multi-currency payments from your international customers. 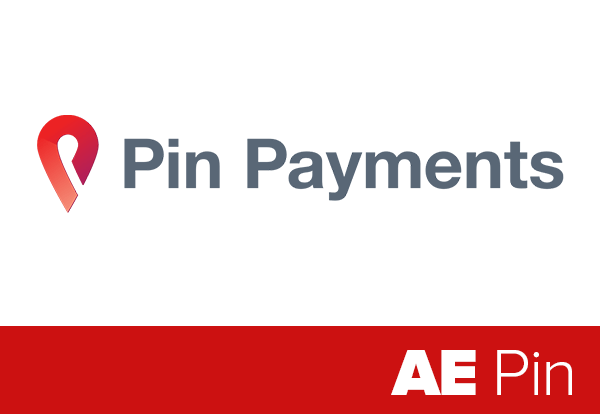 We are happy to introduce AE PayFast – a new payment gateway integrated into our themes. PayFast is a payment processing service for South Africans and South African websites. It enables easy, secure and instant transfer of money from online buyers to sellers. PayFast allows sellers, including individuals, businesses and charities, to accept secure payments from online buyers in a variety of ways. It processes credit cards from anywhere in the world, Instant EFT (bank transfers with SA’s four biggest banks that get instantly verified), Bitcoin and more. Like AE payment gateway family, AE PayFast can be used in 4 themes: FreelanceEngine, DirectoryEngine, DiningEngine, & EstateEngine. 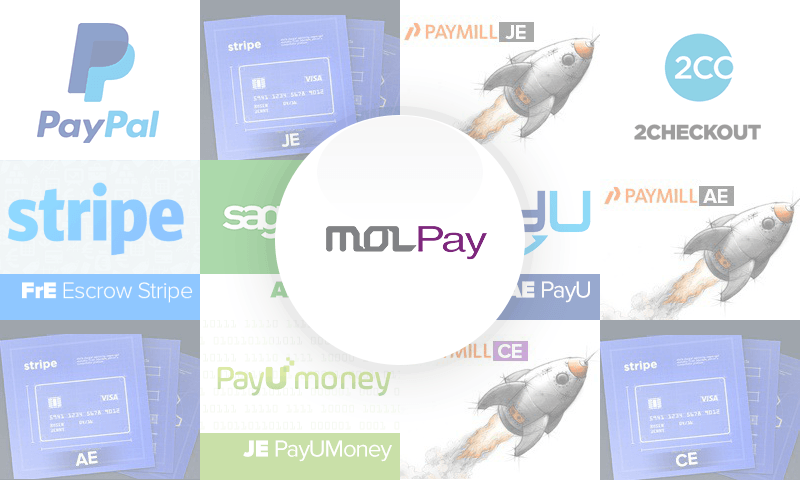 We are glad to introduce to you AE MOLPay – the new payment gateway integrated into our themes. More payment gateways give more choices for your site’s users when it comes to the payment step. Especially, AE MOLPay is designed to cater for Southeast Asia market, where has seen a significant booming in online shopping behavior. Wish you had a blasting holiday with your family! We had fun with the festivities too, and now we can’t be more eager getting back to work. 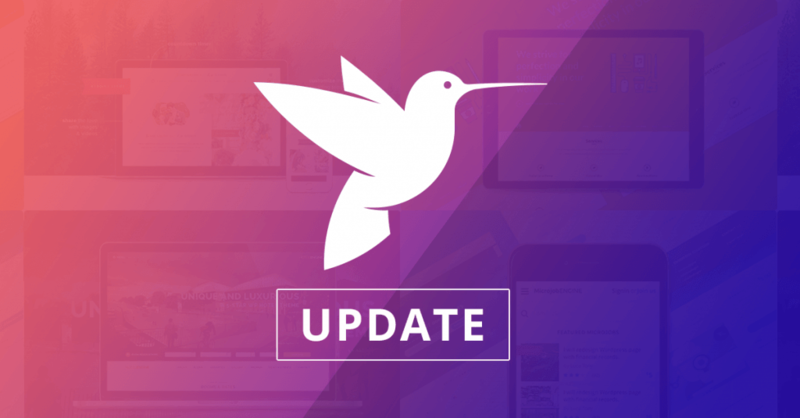 We would like to announce the new update of FreelanceEngine theme to version 1.6.6. In this version, there are more useful features developed and some bugs fixed, making the project bidding theme more responsive, more functional, and smoother. From the beginning of this year, besides individual items, we decided to add to product list the packages including theme and compatible extensions with special discount. For nearly one year offering these packages, our statistics show an impressive number of customers choosing product packages for their business. We could not have made this without our beloved customers. So we would like to give special thanks to all of you for trusting and supporting our team along this journey. We are working hard to improve user satisfaction with many new extensions added to the packages in the near future. FreelanceEngine is our cornerstone that meets the ever increasing demand of a majority of people who try to find the most powerful freelance marketplace theme. Therefore, besides the main theme, we are perfecting this project bidding site with useful features and extensions. In this November, we are proud to announce the release of Milestone – a practical extension working as a helpful project tracker.